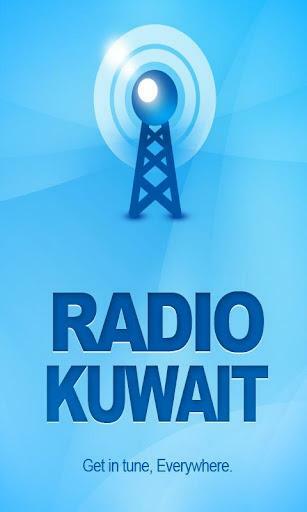 Breaking: Radio Kuwait is back on the air–? ID, as of 2023 UTC. Very cool! Thank you for sharing the tip and confirming, Dan! I’ll add 15540 to my listening schedule again–I’ve always loved listening to Radio Kuwait. This entry was posted in International Broadcasting, News, Shortwave Radio, What's On Shortwave and tagged Radio Kuwait, Shortwave Radio on April 9, 2017 by Thomas. Any of you who’ve been following the SWLing Post for a while know how much I love recording music over the shortwaves. Lately, Radio Kuwait has been booming into my part of eastern North America with great vivacity. Yesterday, I recorded several hours of their broadcast on my WinRadio Excalibur. 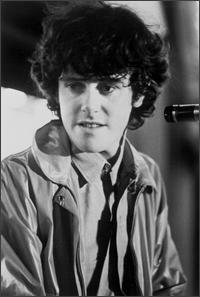 I couldn’t help but notice, the last time I posted a recording, that their music had a great deal of variety. Their mix yesterday afternoon encompassed hip hop, country, pop, rock, R&B, and even a little Billy Joel and Donovan. Though the hip-hop and boy bands don’t particularly hold my personal interest, hearing “Mellow Yellow” over 7,000 miles of ether certainly has appeal. This entry was posted in Broadcasters, Music, Recordings and tagged Radio Kuwait, Shortwave Radio Recordings, Shortwavemusic on August 16, 2012 by Thomas.